As a kid in his native Mexico, one of Alberto Fierro's chores was to water the family plants. Thinking that the plants would like to hear some music while he watered, he learned how to play LPs on the family hi-fi. So began a life-long love of classical music. 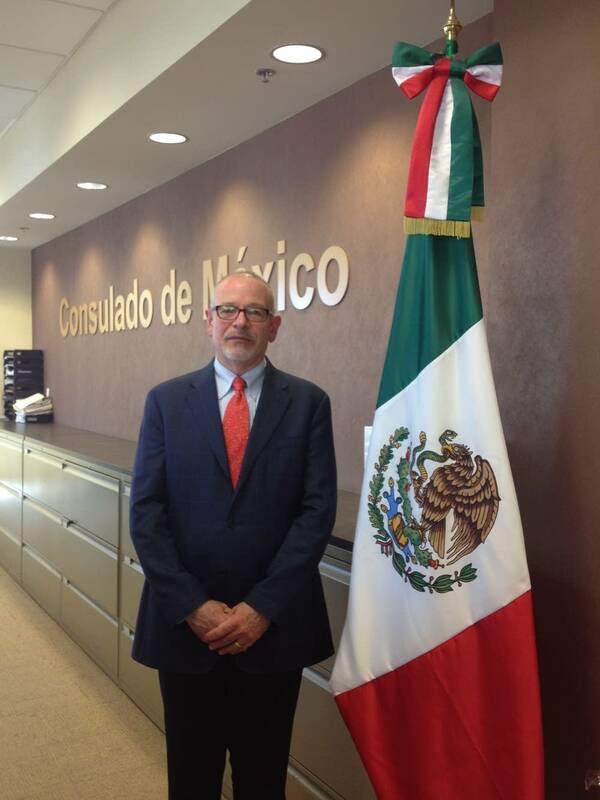 Fierro is the Mexican Consul in the Twin Cities and my guest this week on Music with Minnesotans. His playlist is eclectic and wide-ranging.